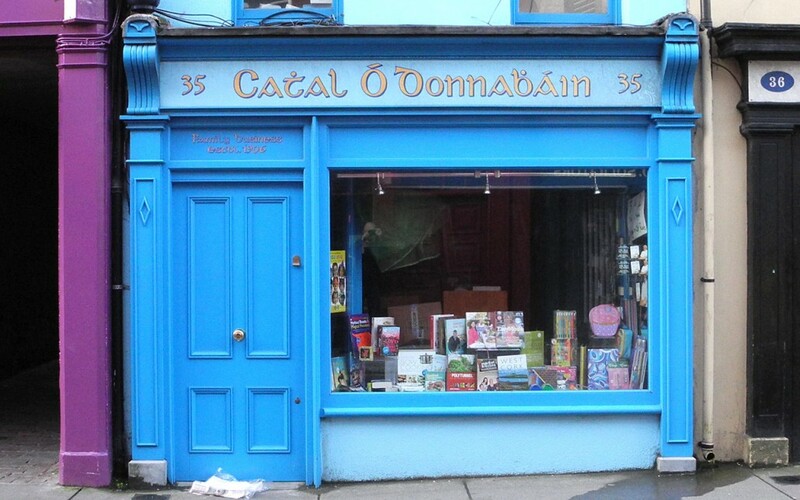 The Skibbereen Book Shop is an independent bookshop located in the beautiful west Cork town of Skibbereen. Don't be deceived by its pretty, cosy facade — inside there's a great selection of books for readers of all ages, with new stock arriving regularly. If you're looking for stationery or art material then you're in luck — they have a great selection of art supplies upstairs.